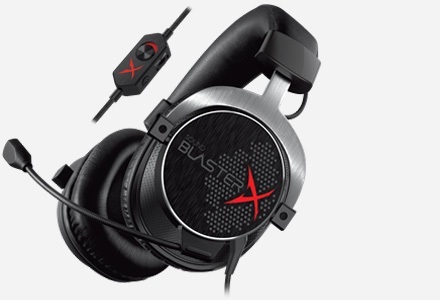 The Sound Blaster PLAY! 3 is a USB DAC and Amp that provides an instant audio upgrade from motherboard audio. It works with PC and Mac, and houses a powerful amplifier that will drive a whole range of headphones, from basic mobile phone earbuds to gaming and studio-grade headphones. The downloadable Sound Blaster Control Panel Software offers tremendous audio realism and immersive audio effects, and also comes with optimized profiles for selected earphone brands. Once you upgrade from motherboard audio, you'll never go back to it again. The Sound Blaster PLAY! 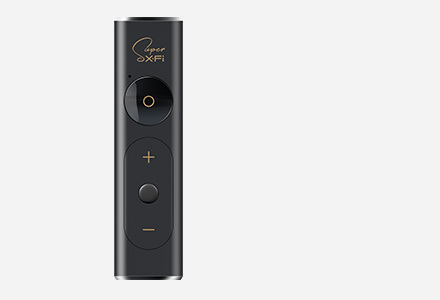 3 provides such an upgrade, by giving you high resolution 24-bit 96kHz audio for your music, movies, and games. The Sound Blaster PLAY! 3 drives a wide range of headphones — from mobile phone earbuds and gaming headsets all the way to more expensive studio-grade headphones. The downloadable Control Panel software also includes optimized profiles for selected earphone brands. USB Connectivity greatly improves mic recording capabilities, giving you clean 24-bit 48kHZ quality for podcasts or in-game communications. 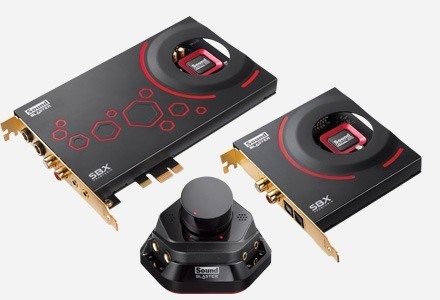 Connecting the Sound Blaster PLAY! 3 to PC and Mac is incredibly easy. 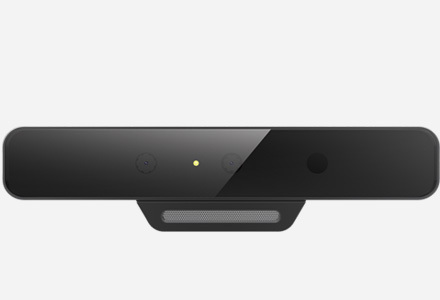 Simply connect it to a USB port and you're good to go. No drivers necessary1. 1 While drivers are not necessary for basic device installation and use, we strongly recommend downloading drivers to use with Sound Blaster Control Panel software, which delivers more powerful and advanced audio enhancements and controls. 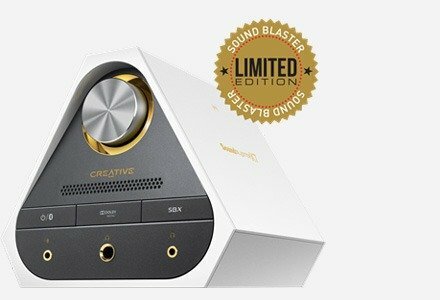 The Sound Blaster PLAY! 3 lets you connect your headsets with single or split stereo/mic connectors easily, removing the need for a Y-splitter cable. The downloadable Sound Blaster PLAY! 3 Control Panel software provides powerful control over your listening experience with audio realism and immersive audio effects that enhance your music, entertainment and games. 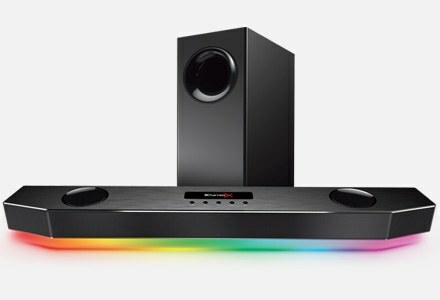 SBX Pro Studio increases and expands virtual surround spaciousness, allowing you to enjoy cinema-quality sound in the comfort of your home. 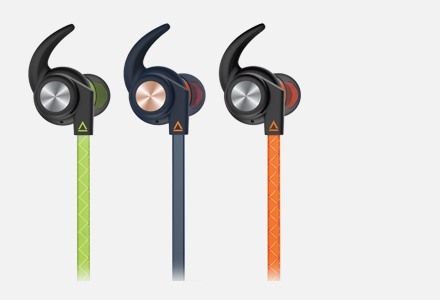 Specially designed sound profiles improve the audio experience for all headsets. Works like a charm, just plug and play.